Natural, relaxed, vintage style props, baby lead posing. Widnes based photographer, producing natural, relaxed portraiture which truly captures a child's character, spirit, wonder and sense of adventure. Specialising in newborn, babies, children, maternity and family portraits. Natural, fun and relaxed. Fully insured, DBS checked, trained in newborn baby safety with a specially dedicated studio space tailored to photographing babies and children in a cosy and comforting environment. 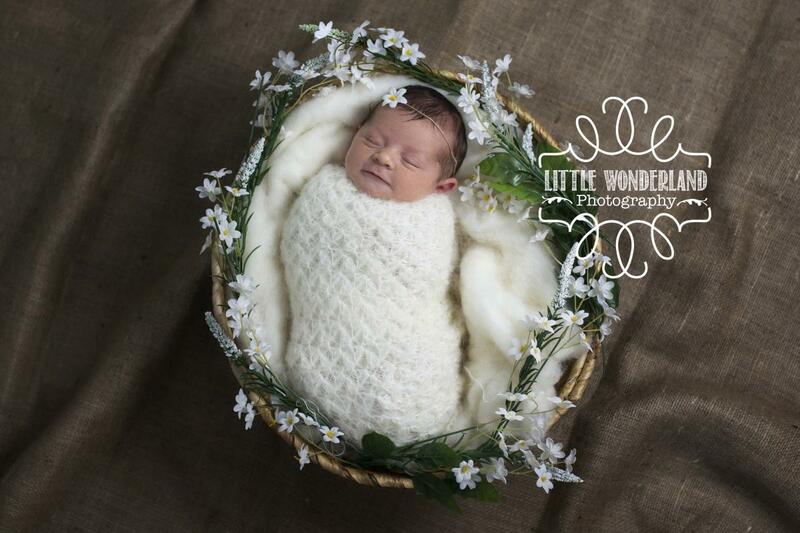 With over 20 years experience of wielding a camera in hand, Little Wonderland was established in 2013.